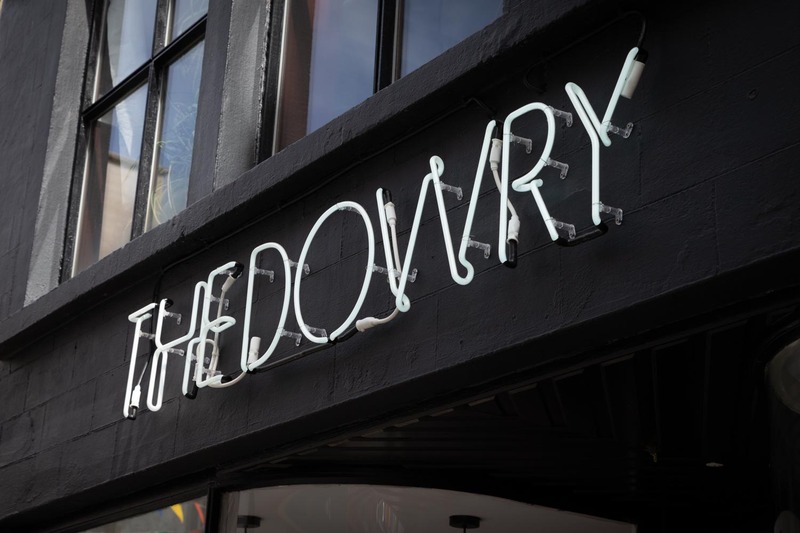 After much anticipation, Commercial Street’s new cafe and shop, The Dowry, opened its doors to the public on the 6th June. 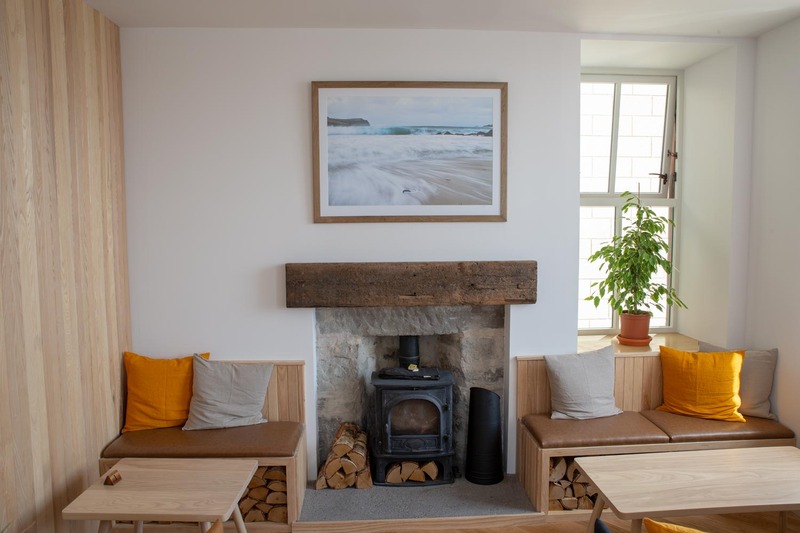 The Dowry is a fantastic new addition to Lerwick’s Commercial Street and I was really chuffed when co-owner Stuart Fox asked me to display a couple of my landscape images. The name, The Dowry, relates to the dowry payment when Shetland and Orkney were ‘gifted’ to Scotland by the King of Denmark, Norway and Sweden in the sixteenth century. As a result, the decor inside The Dowry has a strong Scandinavian influence. One of the main challenges I faced was selecting two pictures which were in keeping with the surroundings. I ended up choosing an image of St Ninian’s Isle and The Hams of Muckle Roe (see above). I also had to choose a suitable frame moulding to compliment the existing finish. Both prints were printed and framed a few doors along at The Camera Centre! 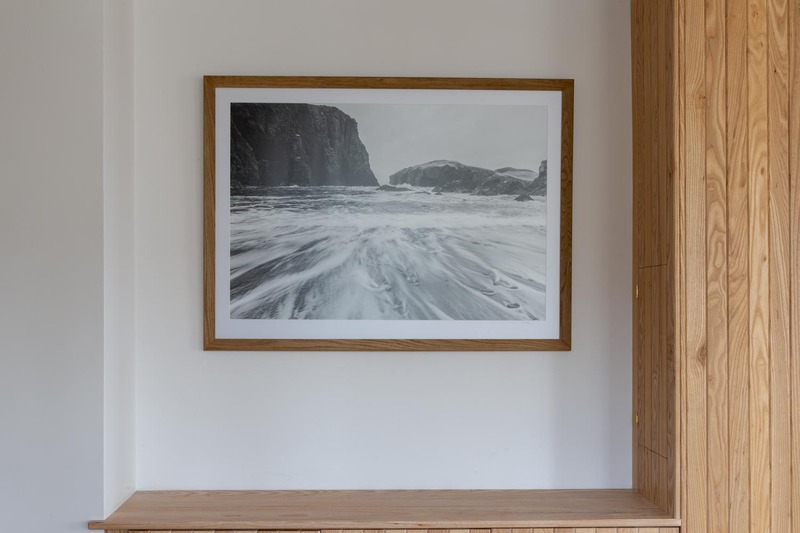 Once the framed prints were installed I was pleased with the way they looked in situ and it’s been gratifying to hear positive comments from the public too. Wishing Stuart Fox and everyone at The Dowry every success in their new venture.